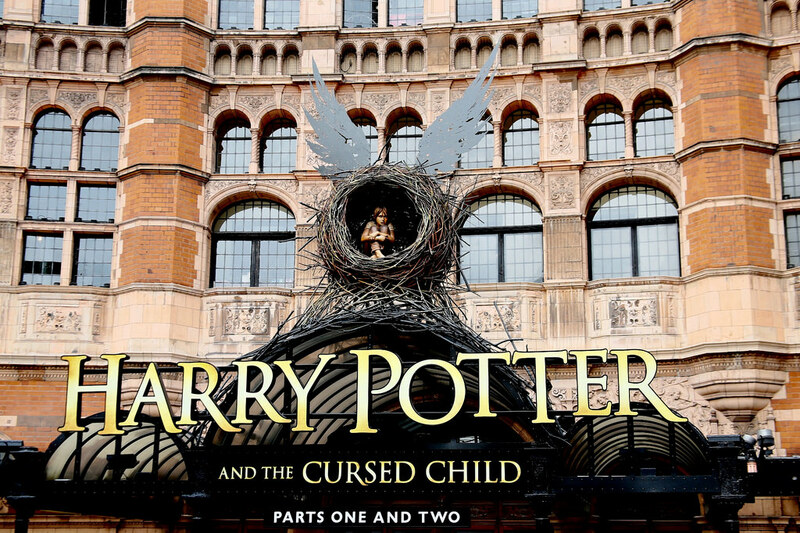 Get tickets to see Harry Potter and The Cursed Child. The play was written by Jack Thorne, J. K. Rowling, And John Tiffany. It originally premiered at the Palace Theatre in London. Starting March 2018, this 2 part play on will be on Broadway at the Lyric Theatre in New York City. Part one picks up 19 years after Harry Potter and the Deathly Hallows. Harry now works at the Ministry of Magic and has a son, Albus Severus Potter, who is going to be attending Hogwarts School of Witchcraft and Wizardry. Get your tickets to see the next part of Harry Potter's saga!